Ambyr is passionate about breastfeeding and has breastfed 3 babies in 6 years. She is glad that she is able to freely feed her babies. As a mother, Ambyr recognizes the importance of supporting the normalization of breastfeeding EVERYWHERE for EVERY mom. As an African-American mom, she supports MIBFN’s initiatives to promote the inclusiveness of black and brown moms and support their desire to breastfeed. Ambyr advocates for attachment and natural parenting. Ambyr educates parents on the benefits of using cloth diapers and hosts The Loss Mama Sanctuary: a session that creates a safe space for mothers who have lost babies to work through their grief. After her losses, Ambyr discovered the bond she shared with her rainbow babies during breastfeeding sessions helped minimize her grief. 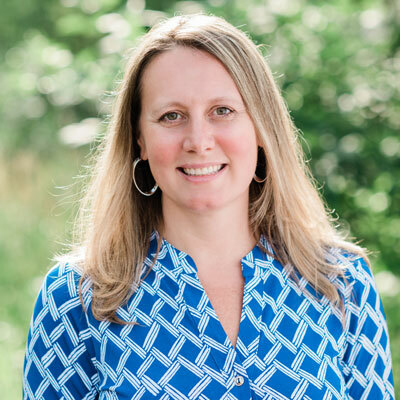 Ambyr has spent the last 10 years at the University of Michigan where she currently manages an archive for researchers and policymakers interested in Early Care and Education Data. Jennifer’s desire to see a change in breastfeeding education and support began soon after accepting a position as a Breastfeeding Peer Counselor with the WIC program in October of 2010. She had breastfed three children at that point and was still breastfeeding baby number 4 and number 5, twin girls whom were 16 months old. 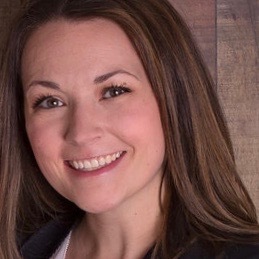 Seeing the disconnect between hospitals, WIC and healthcare providers drove Jennifer to seek a way to bring these people together to create consistent, accurate messaging. She obtained her B.S. in Maternal-Infant health in 2017 and passed the International Board Certified Lactation Consultant Exam in April of 2018. 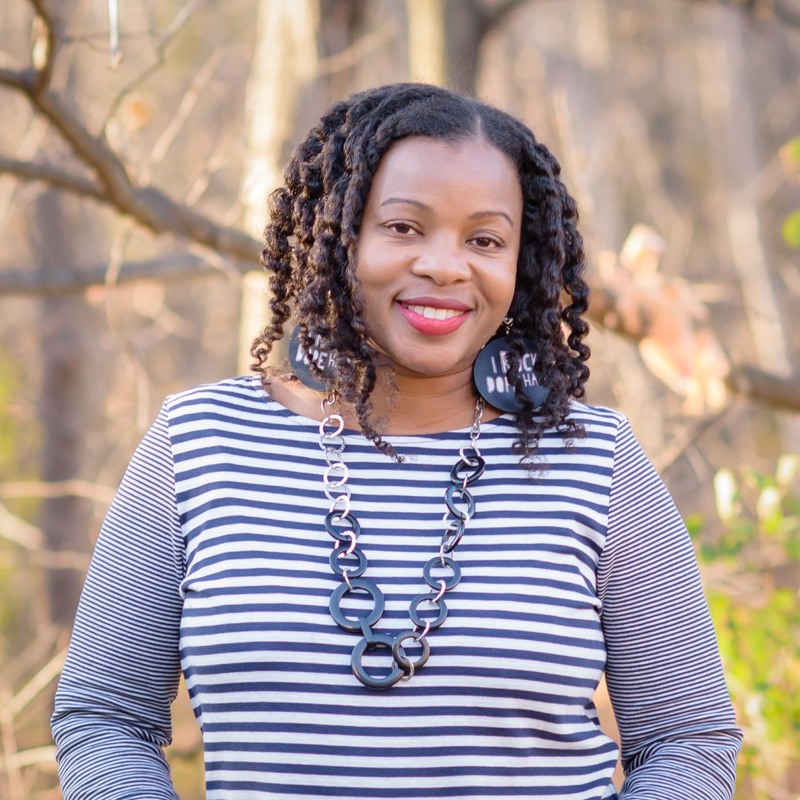 Now the proud owner of her own private practice, Nourish Me Naturally Lactation and Doula Services, she strives to offer excellent services in the rural area she resides. Jennifer has a goal of increasing access to breastfeeding information and support which led her to becoming familiar with MIBFN, as the organization has similar goals. Residing in Roscommon with her husband and five children, Jennifer and her family enjoy summer trips to Higgins Lake for swimming and fishing. She also has 2 grown children that still visit often which always proves to be a great time, especially for the younger siblings. The family enjoys camping, road trips, and game nights. Jennifer enjoys when she finds time to dive into a really good book and playing volleyball on the women’s league she has participated in for over 15 years. 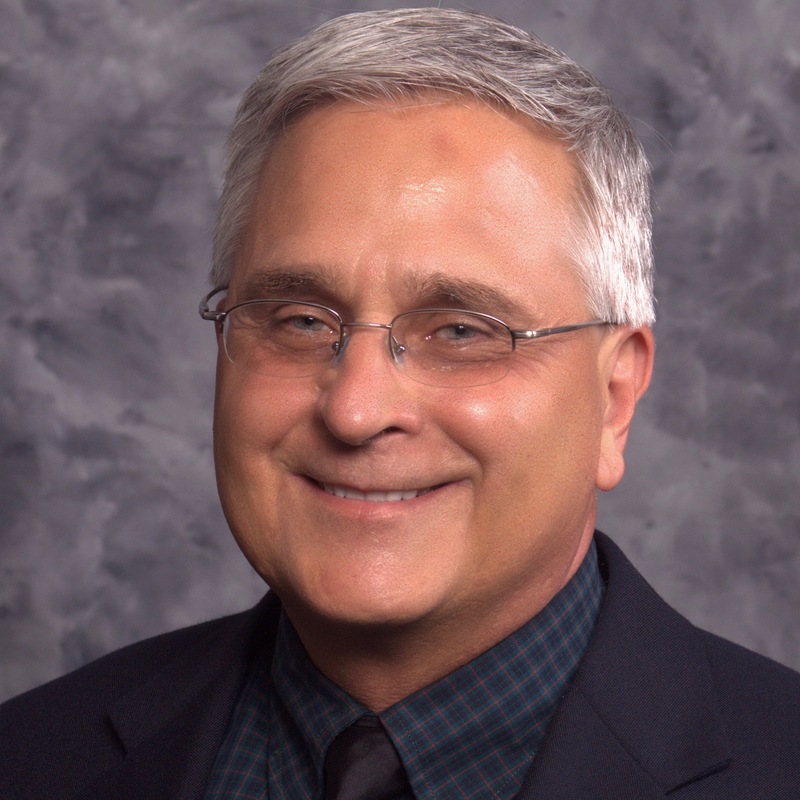 Stan Bien worked in the Public Health field for over 40 years, most recently as the Michigan WIC Director and as a member of the NWICA Executive Board, making breastfeeding support and promotion one of his top priorities. Stan knows the powerful health benefits breastfeeding has on mothers, babies, and families. He graduated from Ferris State University with a B.S. in Accounting and minor in Economics, M.P.A. from Western Michigan University, was selected and completed the Public Health Leadership Development Program at the Michigan Public Health Institute. Stan and his wife Jeannie have three grown children and enjoy skiing, fishing, camping, walking, golf, traveling, and anything outdoors. 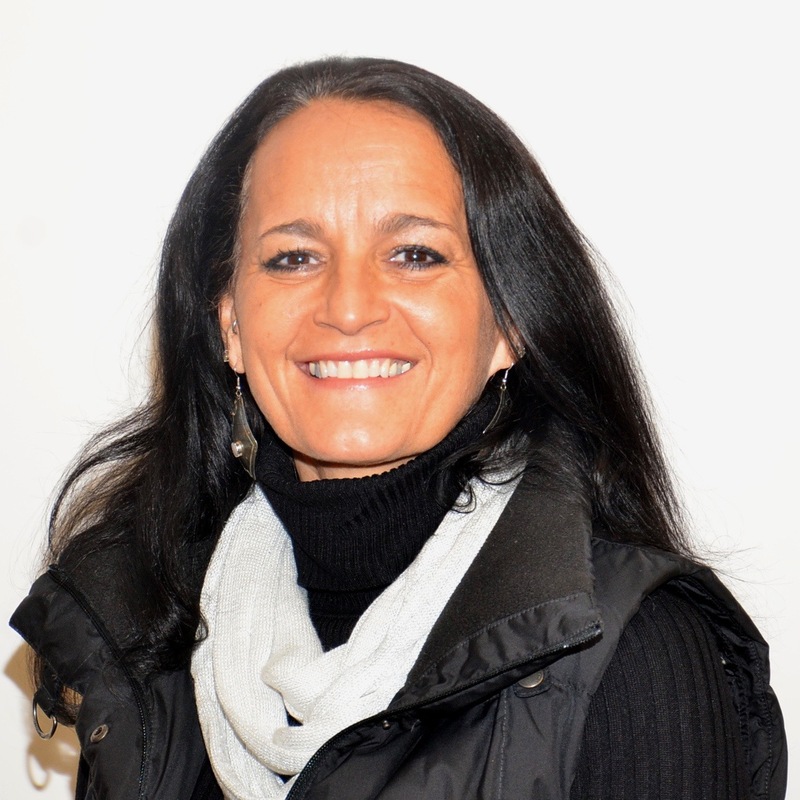 Lonias is a mission-driven public health practitioner. Her current role is as Childhood Obesity Prevention Specialist at the Michigan Department of Health and Human Services. 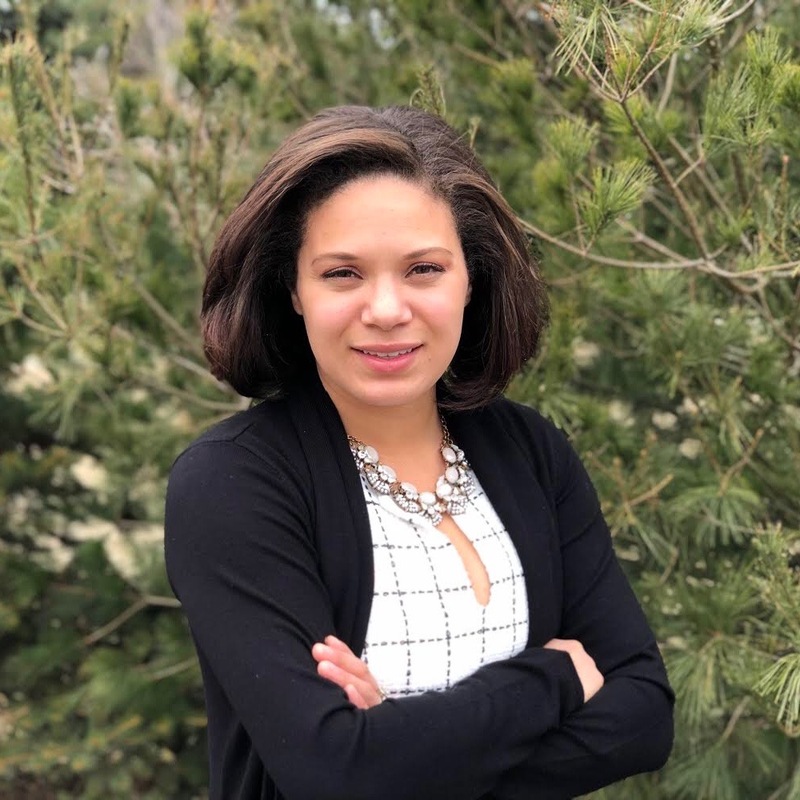 Since 2011, her work has focused on the development, implementation and evaluation of initiatives that improve nutrition and increase physical activity among Michigan children. Lonias also provides consultation and technical assistance nationally to coalitions, workgroups, statewide partners, and community organizations on strategies to improve childhood outcomes. Her first opportunity to partner with the Michigan Breastfeeding Network was through the Healthy Kids, Healthy Michigan Coalition, identifying breastfeeding support policy priorities. That was only the beginning of a strategic partnership and a shared vision of barrier-free breastfeeding for Michigan women and babies. Her professional mission is to pursue social justice in health; to prevent and reduce health disparities and disparities in childhood outcomes. 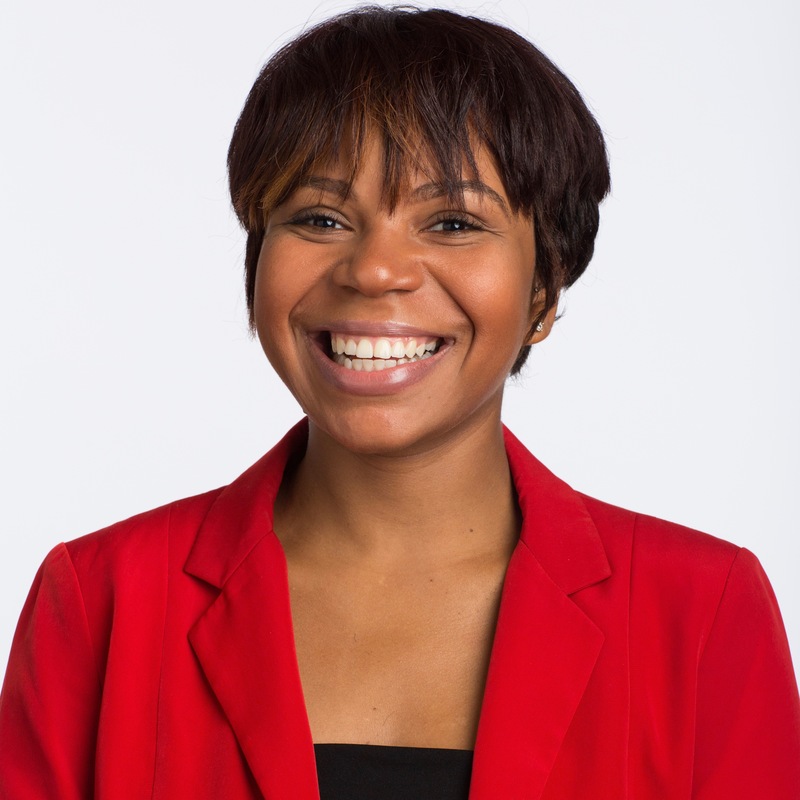 Her passion for breastfeeding is rooted in the science that proves human milk is the clinical gold standard for infant feeding and in the belief that health promoting behaviors and nutrition are more consequential for communities with poor health trends and for people who are vulnerable to poor health status and outcomes, especially Black women and other women of color. Lonias enjoys good food, good company and traveling the world. Ellen is thrilled to be joining the MIBFN Board as it brings together personal experiences and passions with her professional work. She is a mom of two, one self-weaned at 2 and the other is going strong at 9 months. As a full-time career mama, she has navigated all of the challenges that come with pumping, and also has donated to other moms as well as the local milk bank. Breastfeeding has been a central part of her life for the last 3 years. She has been connected with local breastfeeding groups throughout her journey and is excited to do the same on the state level. Professionally, she has spent her career advocating for equity. 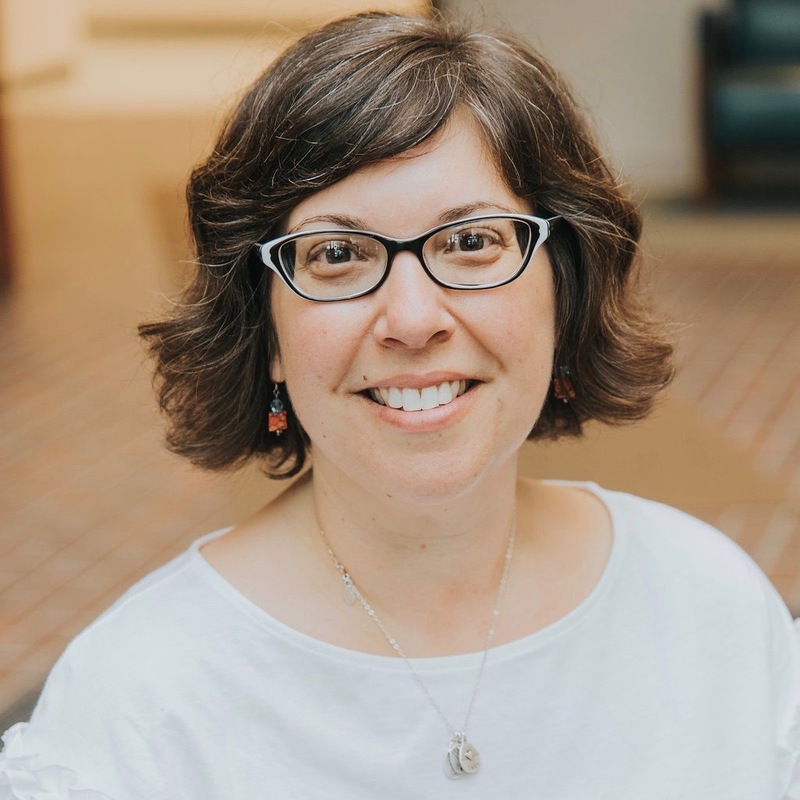 She is currently the Director of Gender Equity at Kalamazoo College and works every day to address issues of gender-based discrimination and violence. As a white woman, she has also committed to doing her own work in order to eliminate structural racism, create anti-racist communities, and parent in an anti-racist manner. The work never ends, but she continues to engage in spaces that allow her to be self-reflective, further understand power dynamics, and interrupt racist practices. She has a BS and MA in History from Northeastern University and is completing a PhD in Higher Education Administration at Bowling Green State University. Her dissertation focuses on the experiences of undergraduate student mothers, where breastfeeding access and support is a major theme. Kristine is a Family Health Educator and an Ojibwe member of the Keweenaw Bay Indian Community. As a student social worker working on her IMH-E, parent-child attachments are an important focus. She has worked in community health for five years and hopes breastfeeding will become the norm again not only for her indigenous community but for all families. Breastfeeding has always played an important role in her life and she is excited to be a part of MIBFN to help with system change and the continuation of the normalization of breastfeeding. She has four sons at home in a supportive partnership and is currently breastfeeding her youngest who is seven months old. To build a breastfeeding support within her local community, and with the help of the WIC Program, Kristine began a local Breastfeeding Support Circle with monthly face-to-face gatherings in hopes to create local breastfeeding support policies. Kristine’s other interests include crafting of any kind, quilting, outdoor activities, and the occasional video game with a chai latte. Cierra’s passion for breastfeeding was born from her work with the WIC program. Her desire to support breastfeeding mothers inspired her to become an IBCLC. She is passionate about eliminating barriers to breastfeeding, particularly for mothers of color. She is an active member in the Berrien County Breastfeeding Coalition. She is a wife and mother to a son who she is currently breastfeeding. In her spare time, Cierra enjoys food and travel. Natosha is passionate about breastfeeding because she loves to help families navigate through those beginning parental choices families are making before their family grows. She wants all moms to breastfeed but also realizes that each family has to figure out what works for them and this is what drives her work, helping them get to the end of the road. Natosha has worked as a Breastfeeding Peer Counselor for the Ingham County WIC program since June 2015. She has been a CLC since August 2015 and currently working towards her IBCLC. Natosha works for a private lactation clinic as well, Next Generation Lactation Clinic and teaches classes with Expectant Parents Organization. She still makes time to help facilitate the Capital Area Baby Café and the Black Breastfeeding Sisterhood. 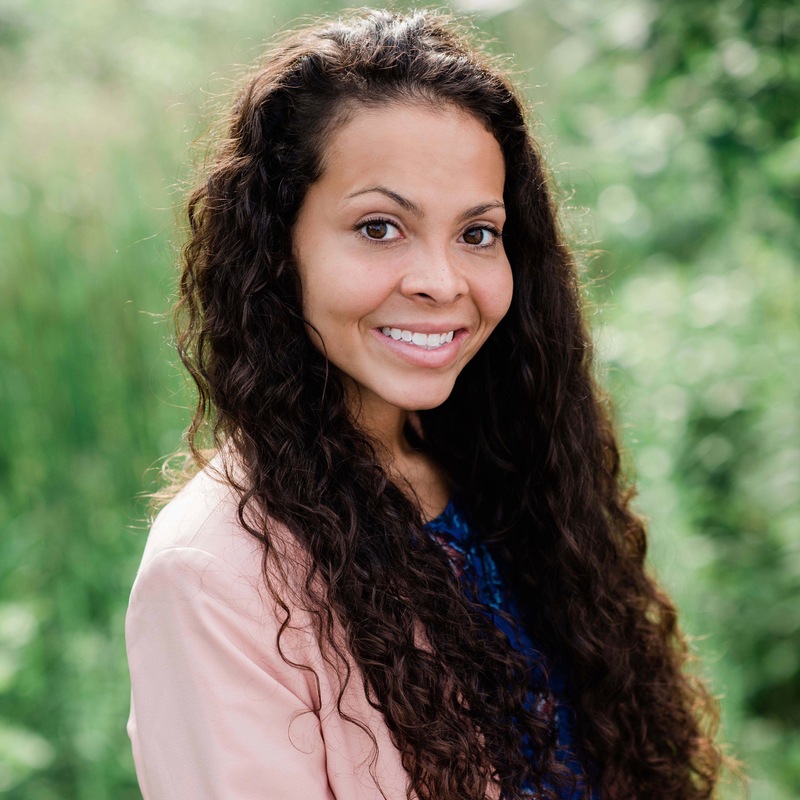 Natosha decided to serve with the MIBFN because she is passionate about the work and reaching moms throughout the state of Michigan and supporting different causes. Natosha has two boys who are full of energy. She also volunteers with Willow Tree Family Center and enjoys helping organize events throughout the year. Lisa discovered the Michigan Breastfeeding Network in 2012 as a first-time mom looking for resources to help her employer establish its first maternity leave and breastfeeding in the workplace policy. Though it was nerve wracking to be the first employee to need and utilize these benefits, Lisa recognized the trail she was blazing for future employees. The process invigorated her and she soon asked to volunteer with the MIBFN, putting her nonprofit communication skills to work supporting an advocacy day effort, writing and distributing the newsletter, and supporting social media needs. Additionally, as a first-time mom learning the realities of breastfeeding at home and in public, she helped organize a nurse-in at her local Target after a local mother was asked to stop breastfeeding in public. 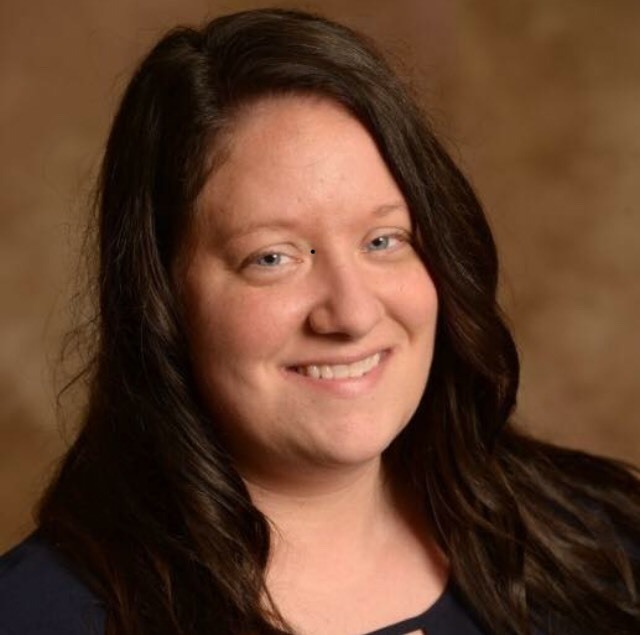 Because of her advocacy efforts and dedication to helping more employers understand breastfeeding laws and her more than 13 years’ experience as a nonprofit communications processional, Lisa was asked to join the MIBFN Board of Directors in 2014. Currently, Lisa directs communication efforts for the American College Application Campaign through ACT’s Center for Equity in Learning. She holds a bachelor’s degree from Central Michigan University where she studied integrative public relations and public affairs. She lives in East Lansing with her husband and three young children. 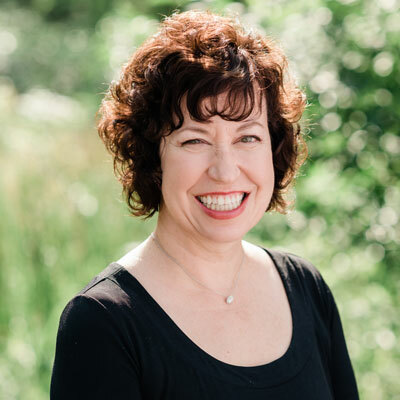 Julie Lothamer started as a dietitian in the Michigan WIC program In 1996 but she lacked the resources needed to support her breastfeeding clients and began to seek out opportunities to learn more about breastfeeding. MIBFN provided both the knowledge and mentorship she was seeking. As her passion for breastfeeding grew, Julie was empowered to become an IBCLC, providing a much needed service to WIC mothers. As a member of the board of directors, she aims to link MIBFN with the State of Michigan public health programs. Paula K. Schreck MD, IBCLC, FABM attended the University of Michigan Medical School. She completed her Pediatric Residency at the University of California, San Diego. 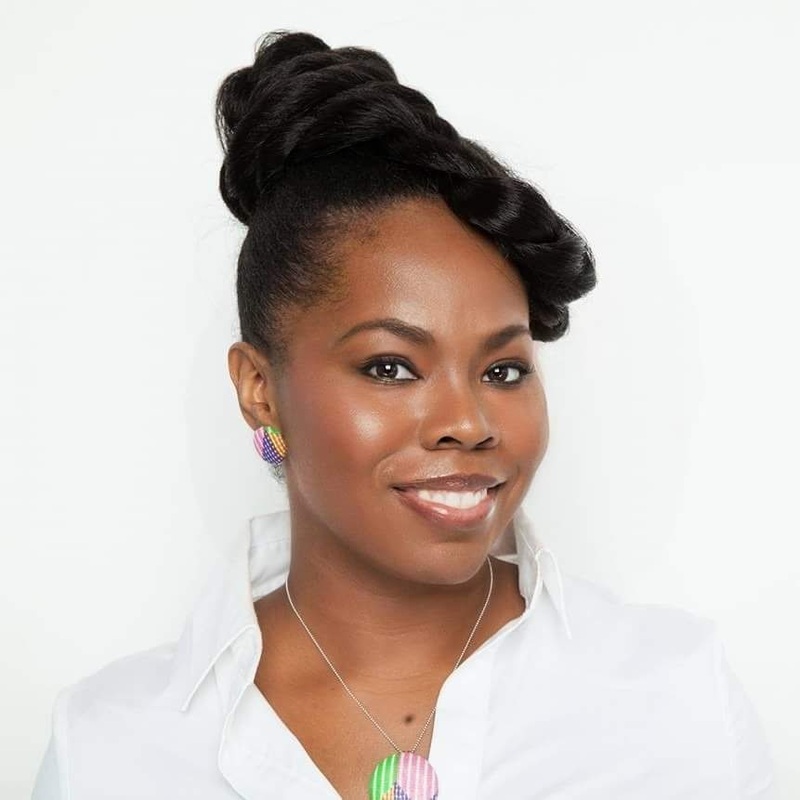 She is the creator and medical director of the St. John Mother Nurture Network, a WK Kellogg Foundation-supported innovative and far-reaching breastfeeding initiative that spans her urban hospital and the surrounding community. 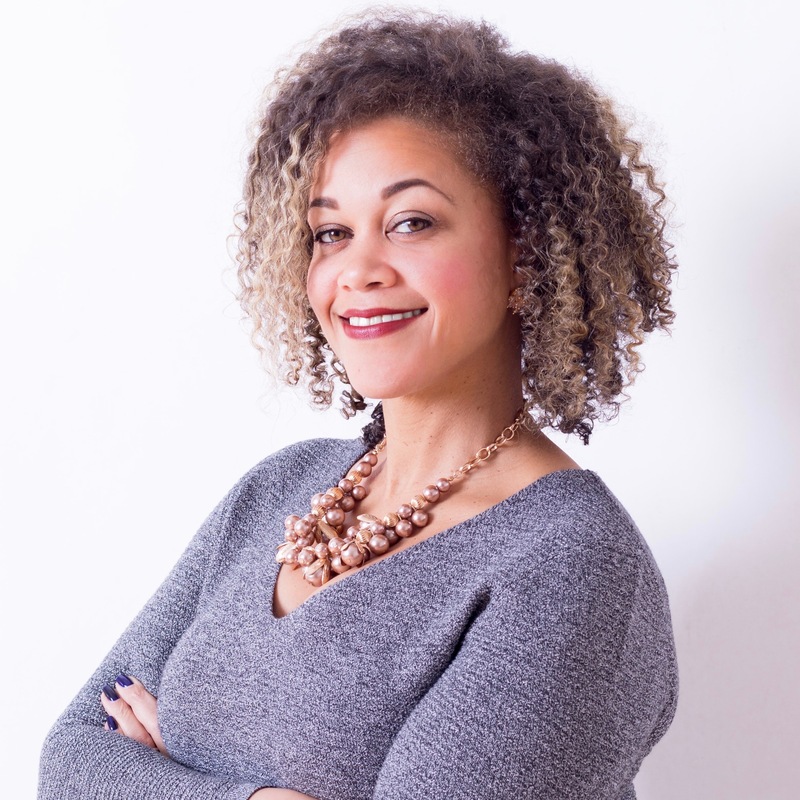 She is also medical director and co-creator of the Mother Nurture Lactation College, a unique lactation consultant training program. She leads quality improvement and Baby-Friendly initiatives for many Ascension Michigan hospitals. She serves as the Chief of Clinical Strategy of Coffective, LLC. She has been serving MiBFN as a board member since 2012. She currently is serving as an emeritus member. Gayle’s passion for breastfeeding blossomed while working at WIC as a Nutrition Educator; educating and encouraging mothers to give their baby a healthy start that would last a lifetime. 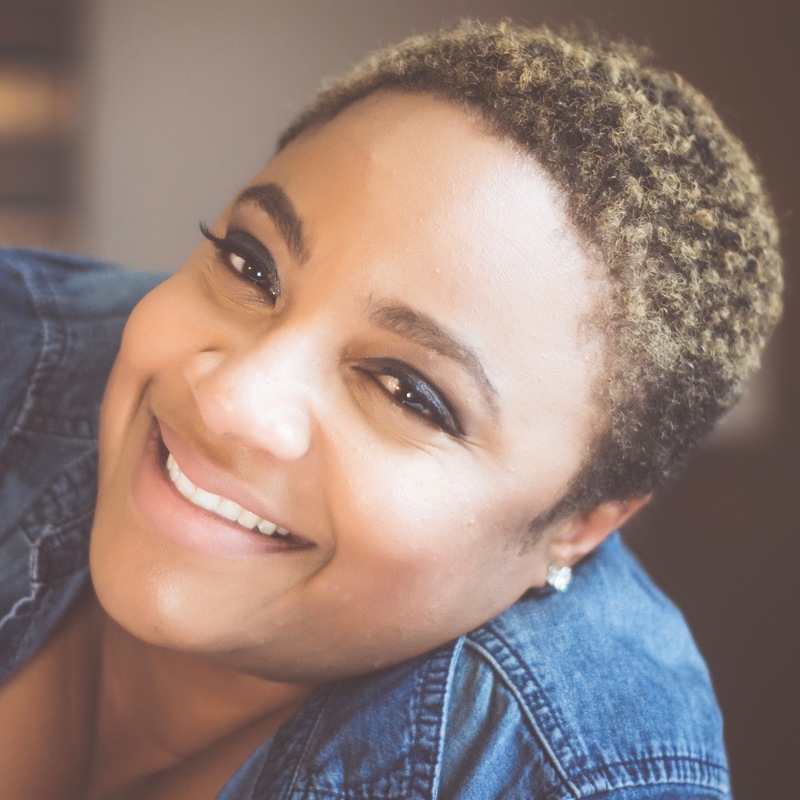 Her passion and interest grew further as her knowledge and awareness increased around existing systemic and structural barriers especially within the African American community impeding a mother’s ability to breastfeed. Gayle is now a PhD (c) in Human Nutrition also completing Dietetic requirements at Michigan State University and a recipient of Robert Wood Johnson’s Foundation’s Health Policy Research Scholars program. Gayle’s research is currently focused on understanding modifiable factors that influence breastfeeding outcomes with African American women. Gayle became a board member with MIBFN because this will give her an opportunity to stay connected with breastfeeding communities to work towards building a more supportive culture while removing societal barriers to breastfeeding success. Gayle is a mother of a beautiful daughter, which they enjoy spending their time traveling and with family and friends. Shannon is passionate about serving alongside families and lactation supporters, who give everything they can, doing their best for each child, while navigating systems that undervalue mothers and their breast milk. These families and their supporters fuel her desire to dismantle structural roadblocks and cultivate new systems that put breastfeeding success within reach, without the extraordinary privilege and sacrifices currently required. 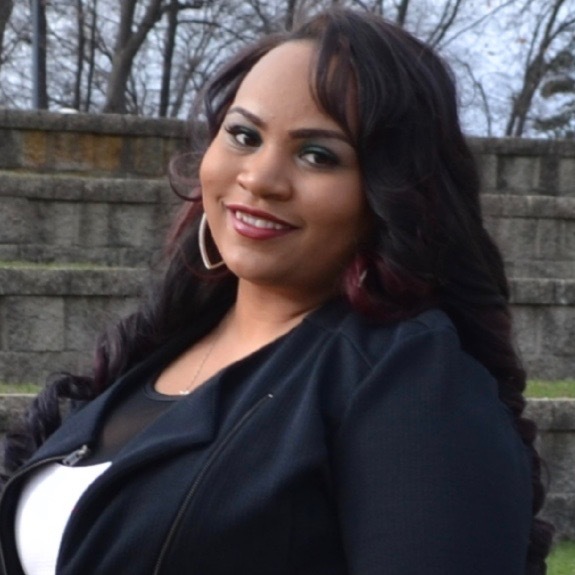 She has served as a breastfeeding educator, trainer, policy advocate, local coalition leader, emerging program developer, and representative to USBC for the midwest region. She joined the MIBFN team as Project Manager in 2015 and became Executive Director in 2018. Shannon, her husband, and two children usually spend their weekends making art projects, playing with their dogs, and enjoying time with friends. Allison joined the MIBFN team in late 2017 and is proud to take part in breastfeeding systems change in her home state. A graduate in Marketing from SVSU, Allison is wife to Scott and mother to two wild little girls. Allison found a passion for breastfeeding through her own mothering experience after relying heavily on the Milky Mommas Facebook group. She went on to join the Milky Mommas team, and now serves as Vice President of their board. 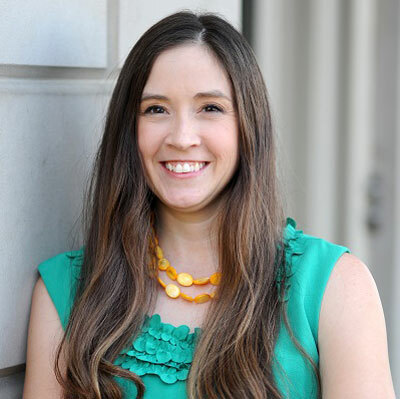 Allison serves as Social Media Specialist with MIBFN. She is grateful to use her skills for this important public health issue, while staying home with her children and showing them that parenting and advocacy can go hand in hand. 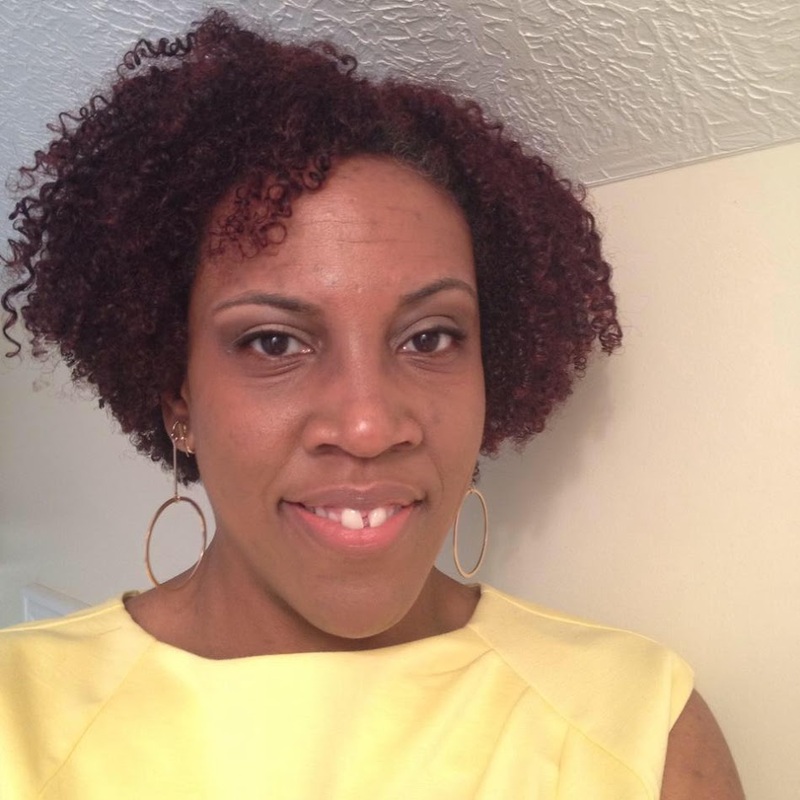 Gi’Anna joined the MIBFN team mid 2018 as an Implementation Specialist and her role quickly transitioned to Operations. She holds a Bachelor of Science Degree in Mathematics: Actuary Science. She cares so much about breastfeeding because it sets the foundation for lifelong, healthy and nutritious habits. Gi’Anna loves her role as Operations Specialist with MIBFN, because it allows her to combine her love of Mathematics with her passion for breastfeeding equity and activism. She is mom to a six year old daughter, which drives her passion to ensure that all moms have access to the tools they need in order to be successful in their breastfeeding journey. Jennifer Day, IBCLC is an International Board Certified Lactation Consultant. 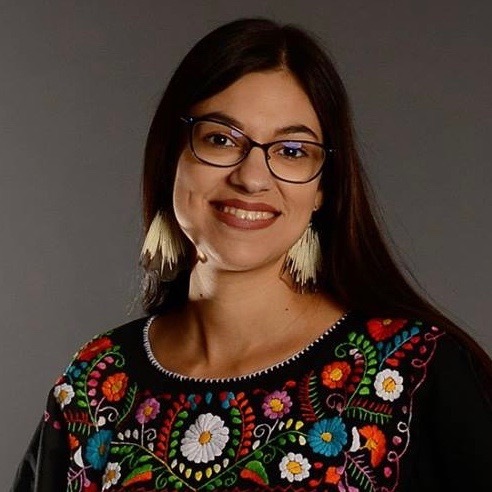 She started her role with MIBFN formerly as a Board Member and transitioned to the Project’s Team in 2018, now serving as the 310 Connect Project Manager. The married mother of two happy, healthy, breastfed children has committed herself toward decreasing disparity gaps in breastfeeding by educating the public, using her voice and platforms, serving her community and, most recently, offering Pathway 3 IBCLC Mentorship for aspiring IBCLC’s, equipping and empowering future trailblazers to change the world. She is a leader, public speaker, consultant, clinician, advocate, and educator. She, her husband and two children reside in the Metro-Detroit area. 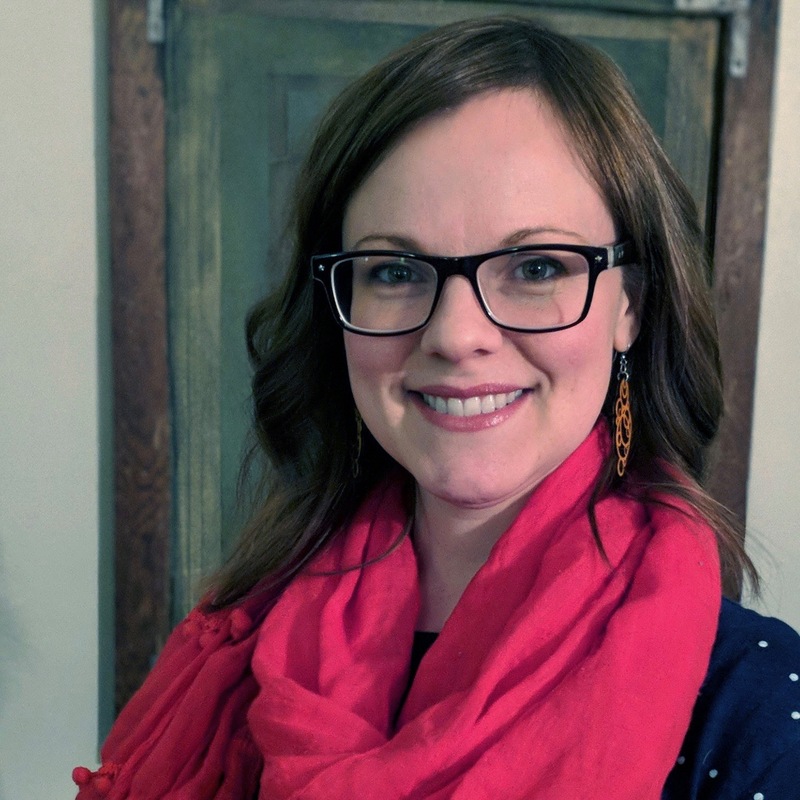 Caty began her professional interest in breastfeeding within her role as a birth doula in 2014, and this passion for educating and supporting families drew her to the Michigan Breastfeeding Network team in the summer of 2018, where she could be involved in an organization that reaches more people and strives to create a more breastfeeding-supportive culture. With MIBFN, she serves as a project assistant focusing on the monthly Great Lakes Breastfeeding Webinars and enjoys not only helping to provide these educational opportunities but also learning from them. At home in mid-Michigan, Caty is a wife to her high school sweetheart and the mother of three children ages 5 and under. Their favorite pastime is to get together with extended family who lives nearby and enjoy the chaos of children running around together while the adults chat. Rita is an alumna of Saginaw Valley State University and is completing her Master’s in Health Education at Eastern Michigan. After giving birth to her very first milky baby Rita transitioned from a career corporate health to immerse herself in advocacy for breastfeeding and spend more time with her baby boy. Her passion for breastfeeding comes from a desire to help families create their own definitions of success and break down challenges they may face along the way. This is important to Rita due to her own challenges with the systems that she looked to for support. Kaitlyn has been with MIBFN since 2015. Kaitlyn’s work with MIBFN combines her passion for breast milk being the perfect nutrition for little ones and her belief that education = power. 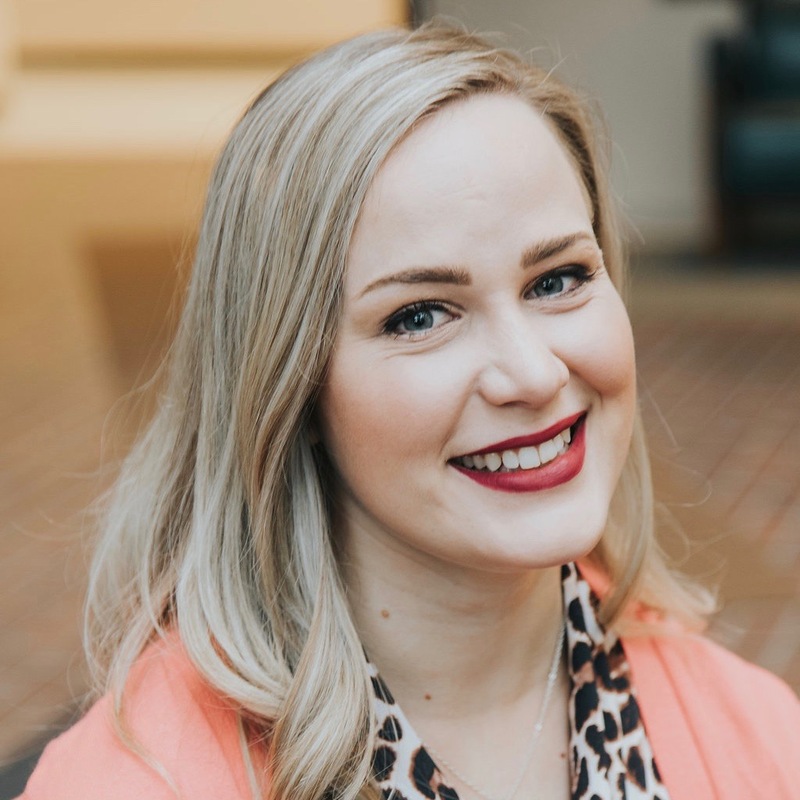 Kaitlyn is a registered dietitian and serves as the project manager on the Great Lakes Breastfeeding Webinars, Quarterly Network Meetings, and website because she believes in widely sharing evidence-based information that impact breastfeeding outcomes. 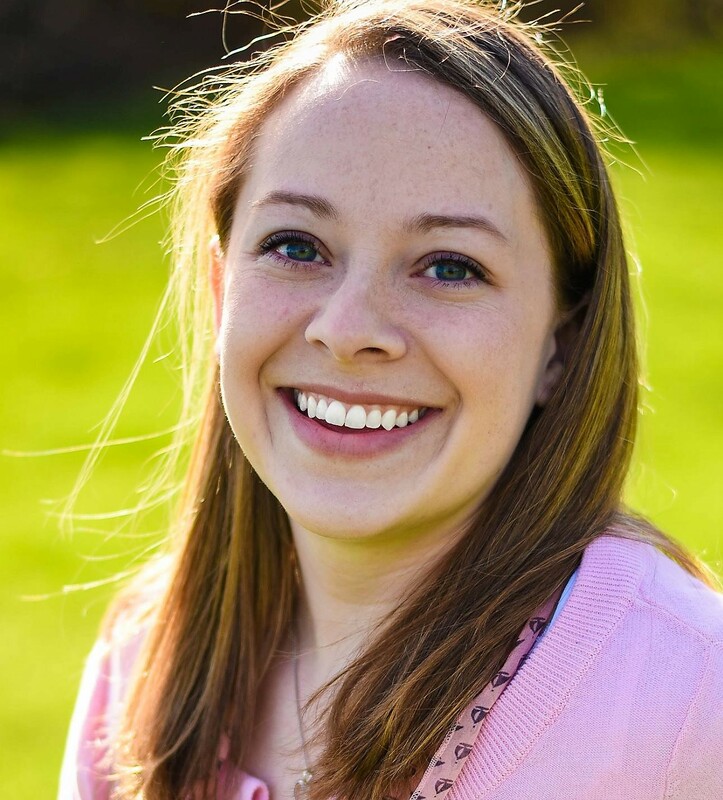 Kaitlyn is from Grand Rapids, Michigan and is a graduate of Michigan State University. In her spare time, she loves to run and bake. 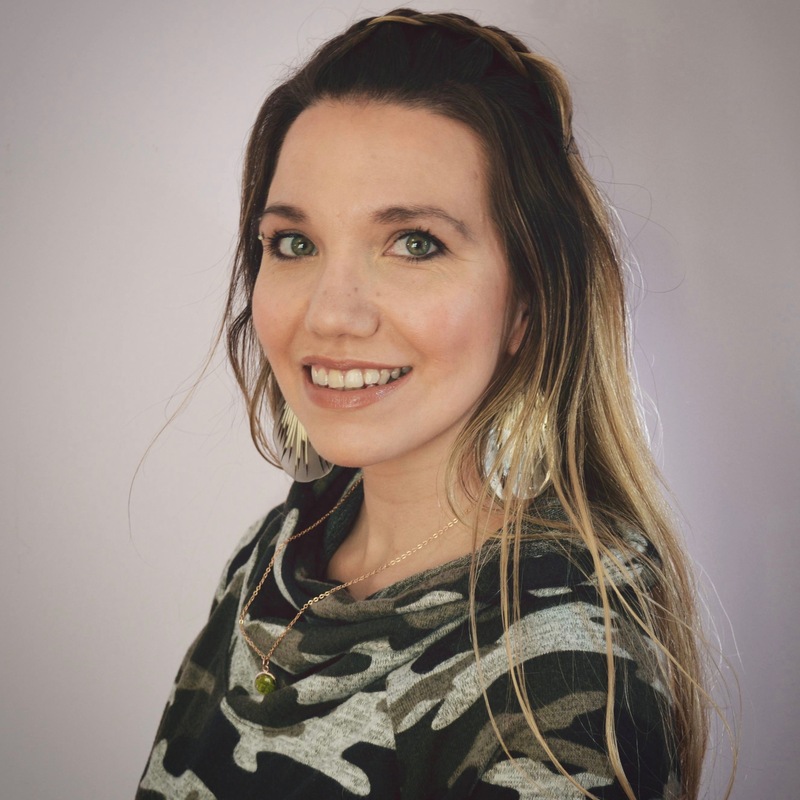 Millie Pruchnic has proudly served as an MIBFN team member since October of 2016. She brings nearly 20 years of experience in graphic design and marketing to her role as Communications Manager at MIBFN. 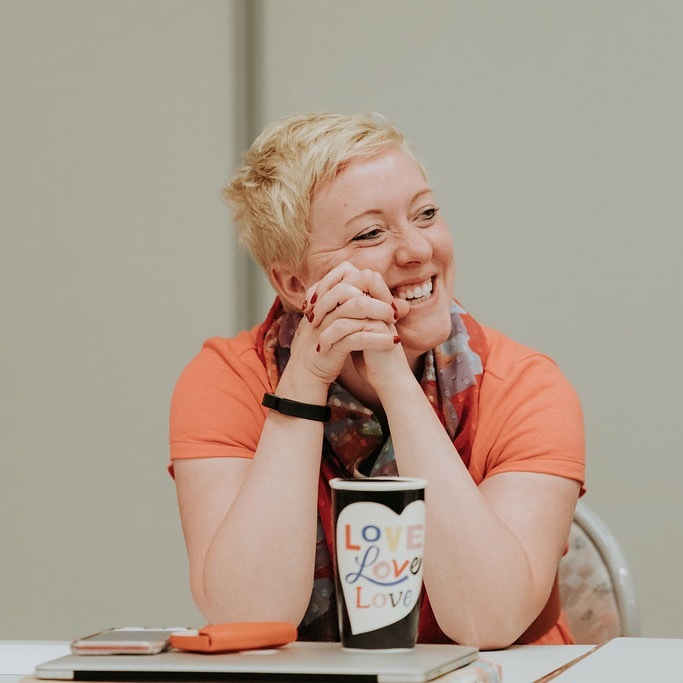 She received her B.F.A, with a focus in graphic design, from Indiana University of Pennsylvania and has since enjoyed her career as a creative, focusing on branding, communications and design, and especially enjoys the meaningful projects she works on with nonprofit organizations. Millie lives in Ferndale, Michigan with her husband and two daughters. Her passion for breastfeeding began with her own personal experience and struggles to find breastfeeding advice and support as a new mom. In 2010, inspired by her own early breastfeeding struggles, Millie, along with her sister, began a private online breastfeeding support group for breastfeeding families in her rural Pennsylvania home town. This group is still active and growing today and has become a go to place for informal breastfeeding advice and moral support for the families in that area. In her free time, Millie enjoys spending time with her family and especially loves exploring Michigan’s great outdoors. Jamie’s passion for breastfeeding started when her son’s former pediatrician gave her incorrect advice about breastfeeding, and she now hopes to break the stigma surrounding nursing a toddler. 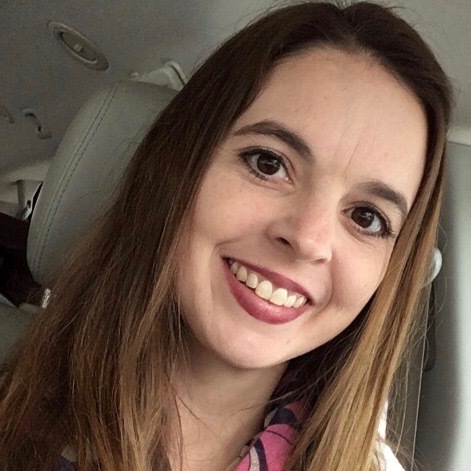 Jamie serves as the Continuing Education Consultant for MIBFN and also works as a Labor & Delivery and Postpartum Registered Nurse for Spectrum Health. She is grateful to serve with MIBFN and increase access to breastfeeding/chestfeeding education. Jamie lives in West Michigan with her three children, and they love traveling, visiting the beautiful lakes and going on nature adventures. 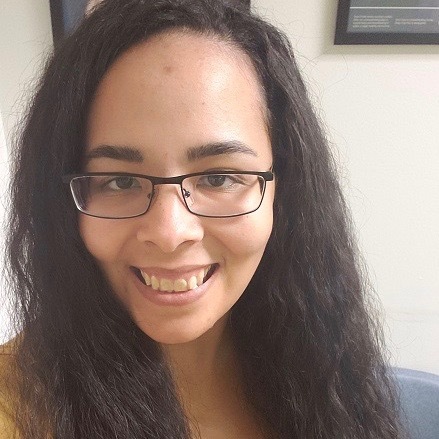 Vicki has been the Content Writer for MIBFN since December 2017. As the child of a La Leche League Leader, she has been passionate about breastfeeding for as long as she can remember and had the privilege to breastfeed her daughter and two sons. Her role at MIBFN brings together her work as a WIC Peer Counselor and her training as a writer, researcher, and editor. Vicki lives in Marquette, MI with her husband, three children, and dog on the shores of Lake Superior.